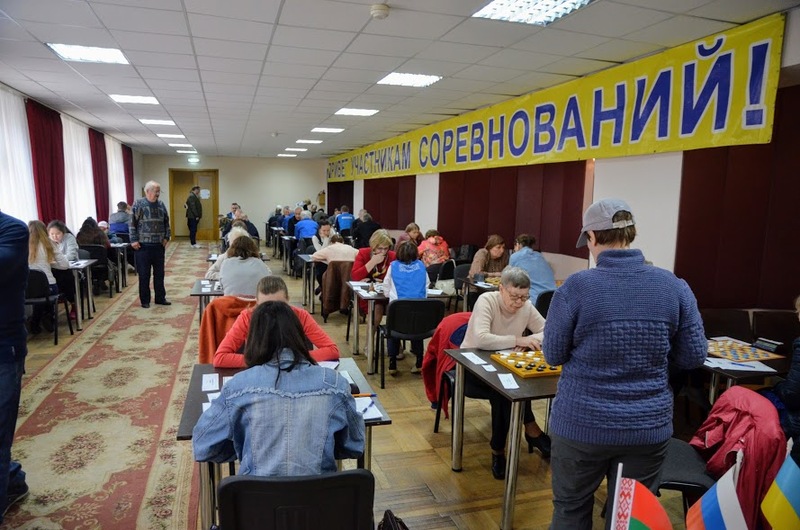 2nd European Draughts-64 Disabilities Championship (Men, women). 2nd European Draughts-64 Disabilities Championship (Boys and girls U23 – 1994 year born and younger). 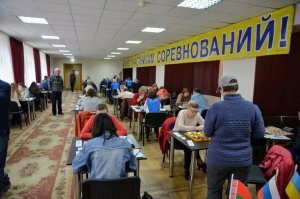 1st European Draughts-64 Disabilities Championship. Rapid (Men, women, boys and girls U23). Competitions were held on the international version of draughts-64 (Russian version). 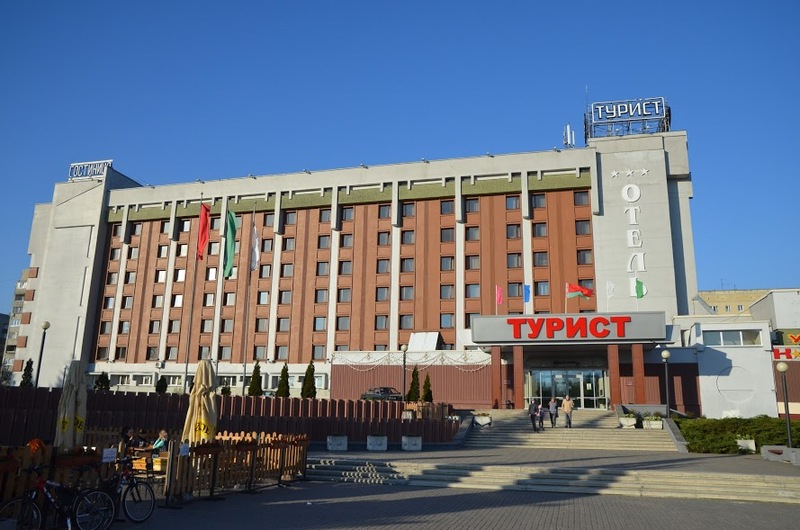 Organizers: Belarus Draught Federation (B.D.F.) and The International Draughts Committee of the Disabled (I.D.C.D.). 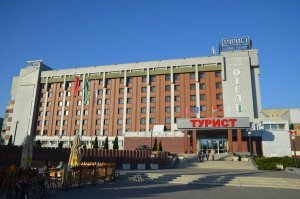 08-05-2017 European Draughts-64 Disabilities Championships ended. Within the framework of competitions two programs were held: with classical control and Rapid program. Okhotskyi Oleksandr (UKR) – championship for DEAF, PARAPLEDGIA and SPESH-OLYMPIC. Andreev Dmitry (RUS) – championship for BLIND. Gataullina Eldyz (RUS) – championship among women for DEAF, BLIND, PARAPLEDGIA. Ivanov Kyrylo (UKR) in men and Gataullina Eldyz (RUS) in women.